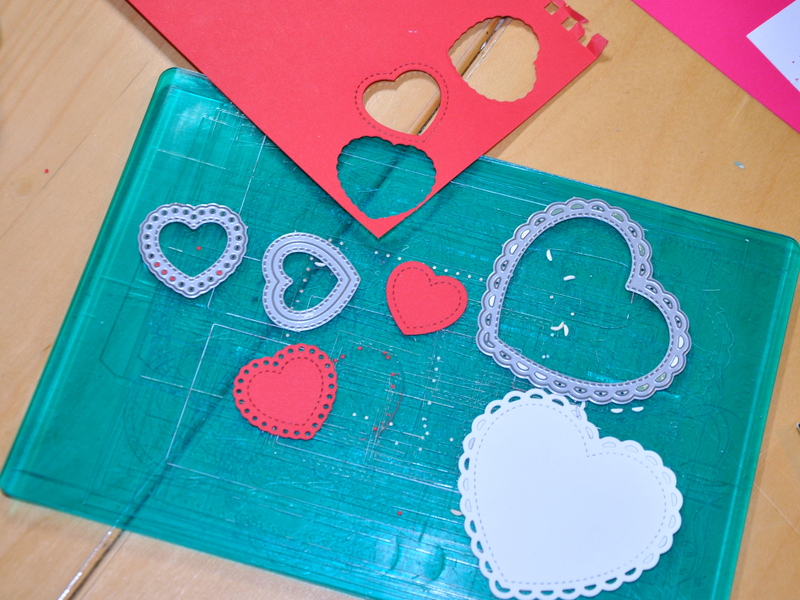 Making and sending Valentines reminds me of my school days. The adult version of Valentine’s Day is a massive industry promoting over-priced roses, chocolates (though I wouldn’t say no) and other consumer goods. 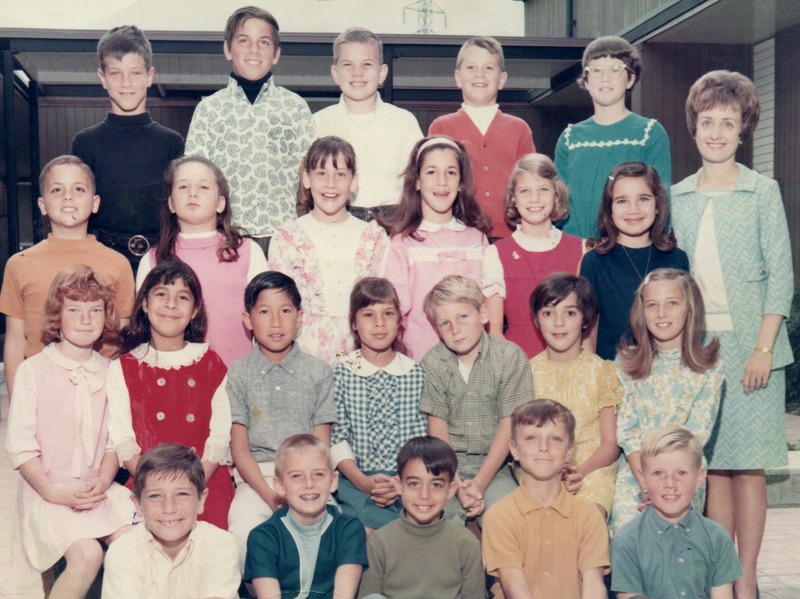 It’s more fun looking back fondly on a certain Valentine’s Day in grade 3. Our teacher walked us into the cafeteria toward the end of the school day where we sat facing each other. She stood at the head of the row and handed out Valentines down the line from our fellow classmates. She called each name, and one by one passed the cards down the line. What fun! In those days, boys and girls gave everyone a Valentine. It was about sharing and caring, not romantic love. I adored that tradition. 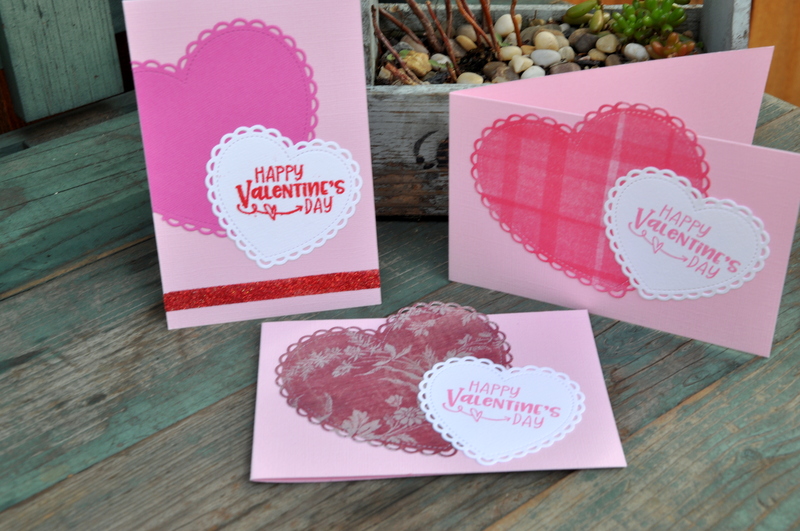 I’ve had such a good time making Valentine’s Day cards this year as I reminiscence about that day in school so many years ago. Isn’t it funny what stays with you? My card making goes something like this. I head to my favorite local paper store (The Island’s Creative Escape) and start crafting in my head. I plan and discard ideas, until inspiration strikes. Then I make my purchases and head home. 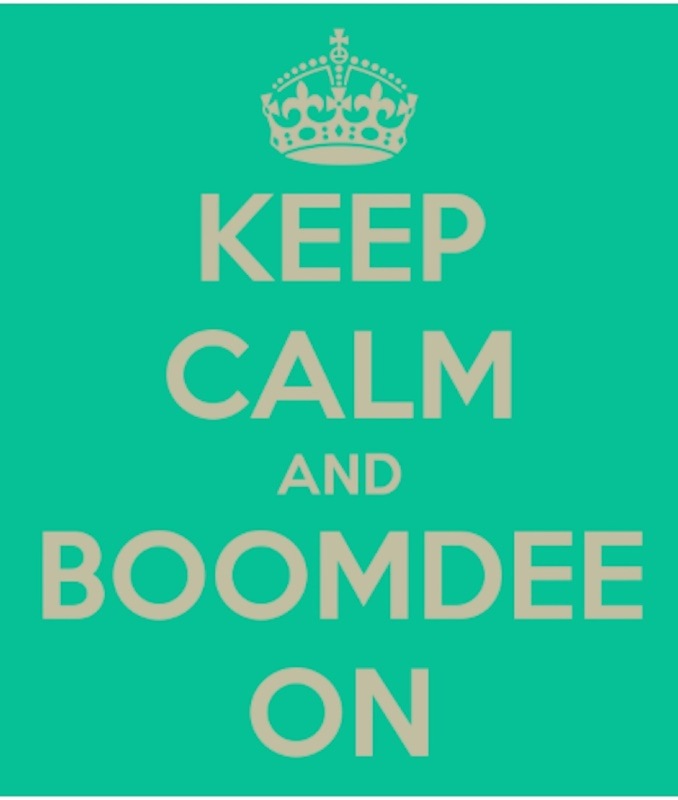 Once home I start with the plan in my head, but quickly tire of the idea and move off into different directions. 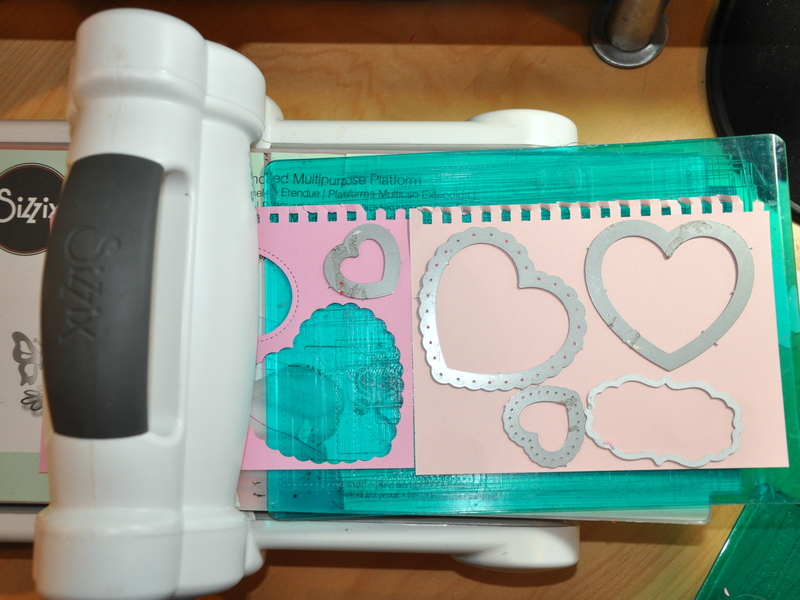 Now that I have a handy-dandy, low-tech, die-cutting gadget called a Big Shot, I wanted to try some heart-shaped dies. I bought two sets of heart dies, straight out of the box. They’re designed by a company called Lawn Fawn. The shipment had just arrived in the store but they let me grab a set before they put them out for display. They’re sold in a packet with three sizes. The ruffled edge is larger and meant to nest with the stitched-styled heart. Playing around with techniques including folder embossing, powder embossing, die cuts, and stick-on gems. 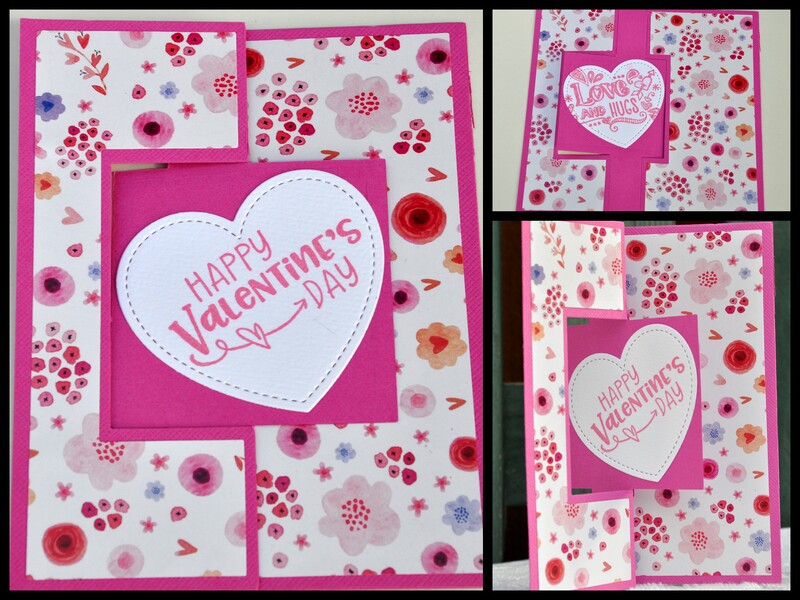 I came home with pink paper and the heart-shaped dies and proceeded to make all sorts of mistakes. I used the rubber stamp upside down. I double stamped an image rendering it useless, then I used the rubber stamp upside down (again), which made me utter, as I might have in grade 3: Oh brother! At this rate, no one would get a Valentine. Eventually I hit my stride and started having fun. 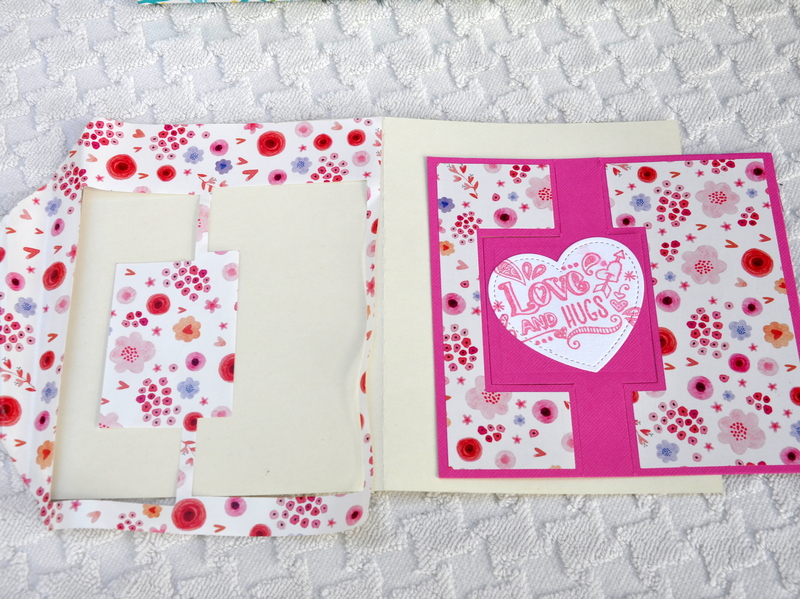 After initially using the supplies from The Island, I pulled out my red, pink and white scraps and punched a bunch of hearts. My friend Mary Ann gave me several paper sample booklets years ago, and I continue to put them to use. 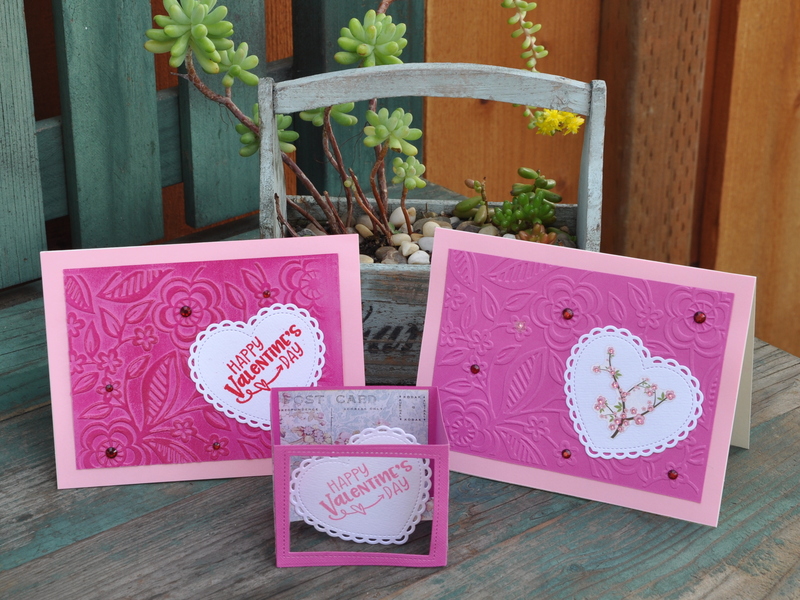 I tore out the samples in my preferred colors and die cut even more hearts. I saved this beautiful, floral lining from a Papyrus greeting card last year. It was just the right size for the flip-it card. I’m not sure why I get such pleasure out of using scraps but I do. Here’s one more. I cut small strips from some of my tiniest scraps, then arranged them like a strip quilt. I’ve since used this technique on a few other cards. I’ll share them in a future post. 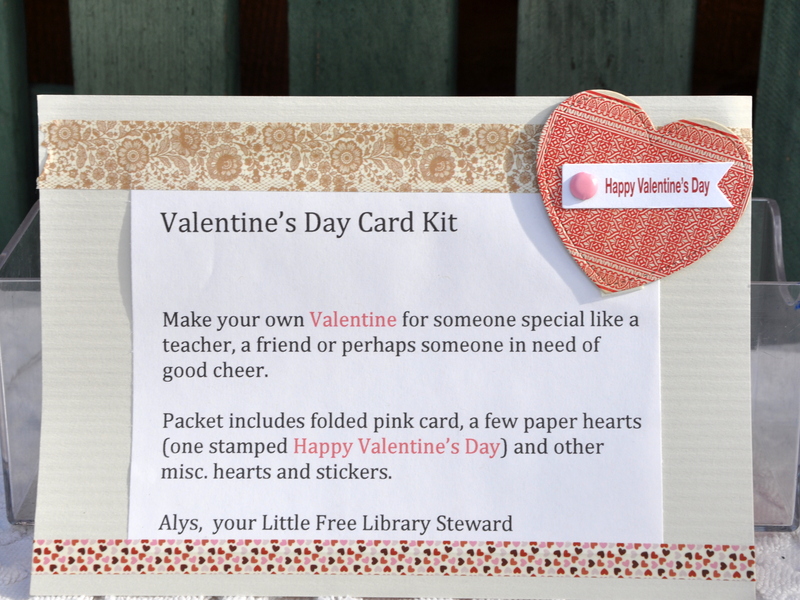 In addition to making cards for friends, I put together simple card-making kits for my Little Free Library. A couple of weeks earlier, my sister Sharon gave me a packet of cellophane envelopes that she no longer wanted. 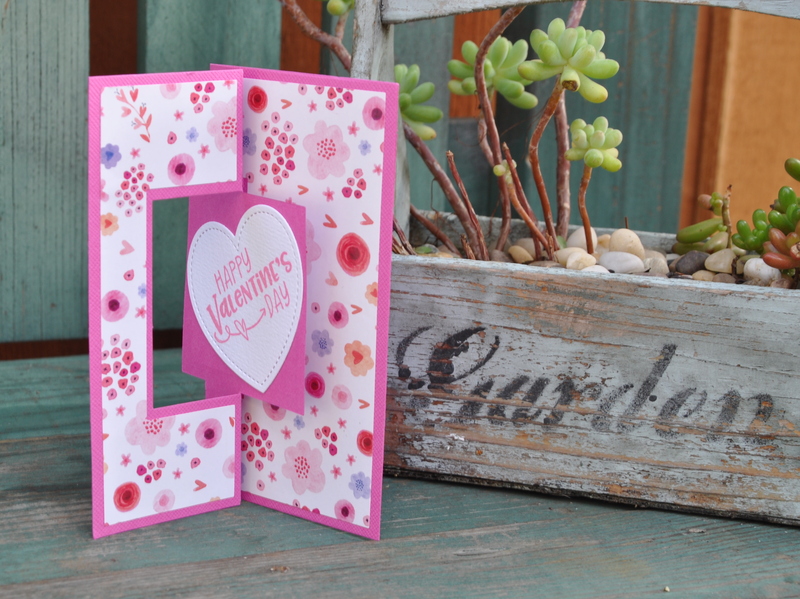 They’re the perfect size for the card kits and they seal. Serendipity! 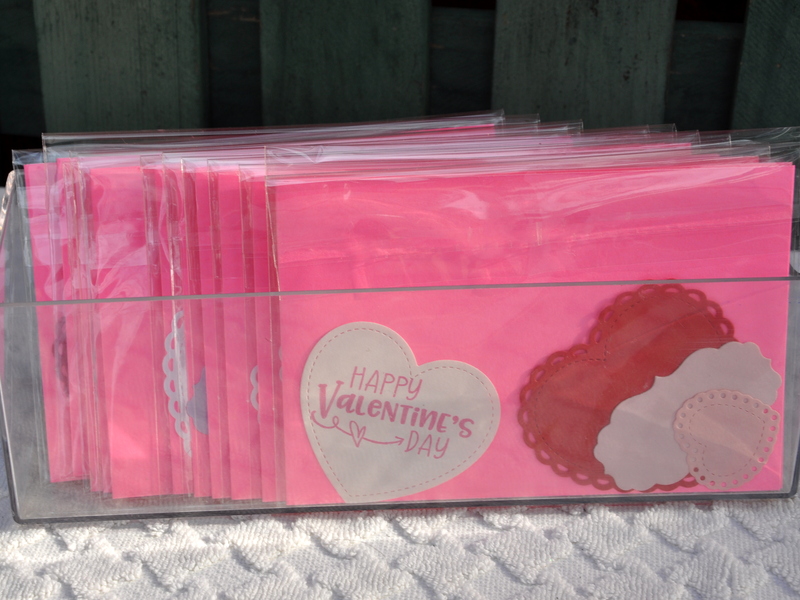 I used the left-over paper and stickers to make a dozen card kits. It was fun watching them disappear one by one. Someone else is enjoying card-making, too. A week or so later when I had a bit of spare time I put together another dozen kits. 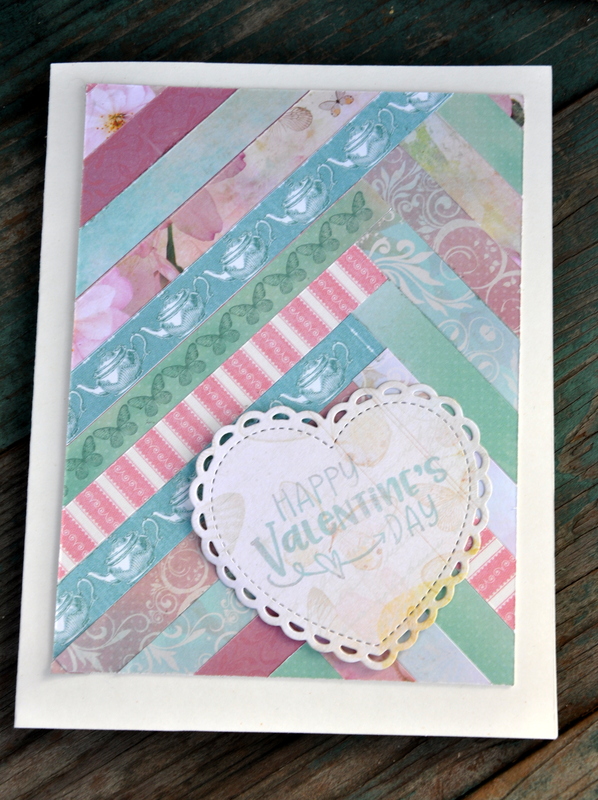 It was a terrific way to use my scraps, and fun to think of someone crafting their own Valentine from one of the kits. I’ll definitely offer them again next year. Wishing you and your inner child a Happy Valentine’s Day.